An action packed Day 3 of Innovation READY! We had the amazing Founder of Teaching Entrepreneurship Justin Wilcox fly over from the US to talk about customer discovery. He gave us insight into how we can get closer to our customers through a simple line of questioning. This was a fantastic opportunity, which ended in our team having the chance to put this theory into practice by interviewing our members. From here were were challenged to design Minimum Viable Product’s (MVPs) to solve their problems! All in just under an hour! Day 3 started off in the morning with two parallel sessions. Teaching Entrepreneurship Founder Justin Wilcox with our HERA team and members who are attending our Innovation READY program. One with our staff, the other with our members attending the Innovation READY program. Both sessions of course, had very different agenda’s! For our staff, our day started off by being prepared by Justin to ask our customers (our members sitting right next door to us) about their problems. Our task in the afternoon to come up with solutions for their challenges and present them for feedback. We were challenged to design PowerPoints or highly interactive websites to support our pitch for our MVPs. An exercise that proved you don’t need years to build a MVP, and also the value of getting customer feedback straight away before you’ve invested a lot into your product or service innovation. It also was a great way to allow our members to see first hand innovation in action! The customer discovery interview process presented by Justin was practical, but also packed with information. 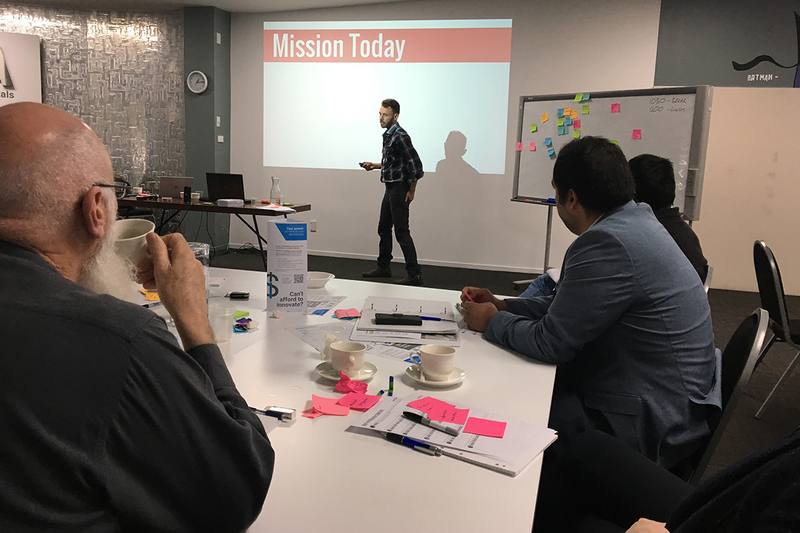 The feedback from our members was that they found the day highly practical and engaging for their own innovation development. The day ended with a networking session with Callaghan Innovation and Regional Business Partnership Network (RBPN) representatives. It was a great opportunity for our attendees to hear how these organisatios can help them in their innovation work. 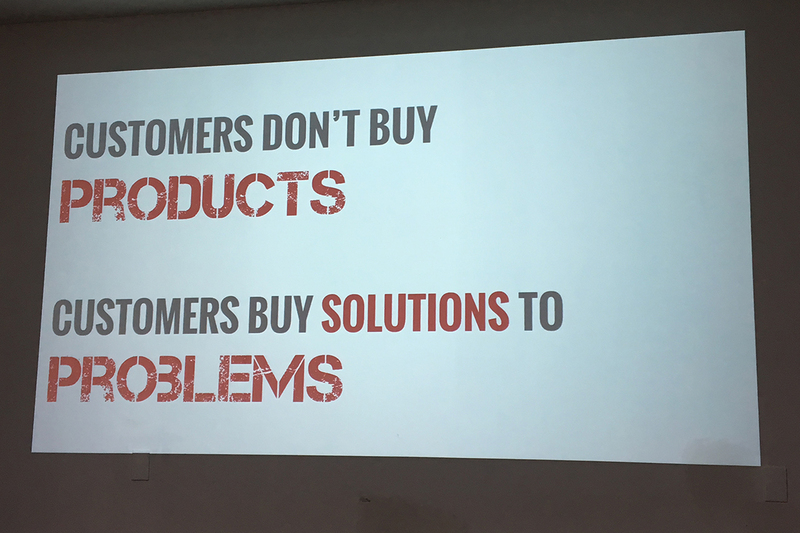 A key take away from Justin's interactive training session on customer discovery. Justin pitching our mission for the day! 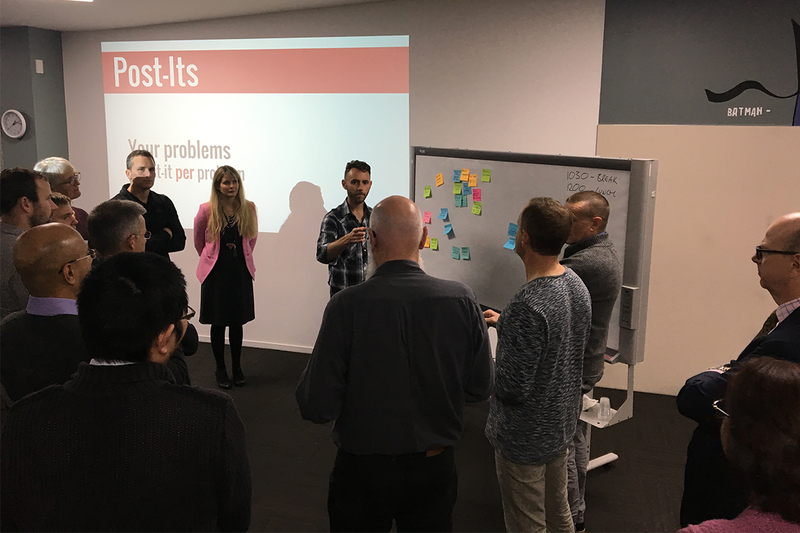 The Innovation READY program is proving to be a very helpful training for our members wishing to develop an innovation culture in their organisation. A goal that requires a mindset shift not only with themselves as a leader, but also within their teams and potential clients. One thing for certain is that the road is not easy and there will always be push back. It’s exactly for these reasons that Innovation READY is designed for. Push back on the push back by signing up to join our waitlist for the next intake of Innovation READY in 2019. Or, if you’d just like to discuss your problems with us, feel free to get in touch to enjoy a free therapy session today! 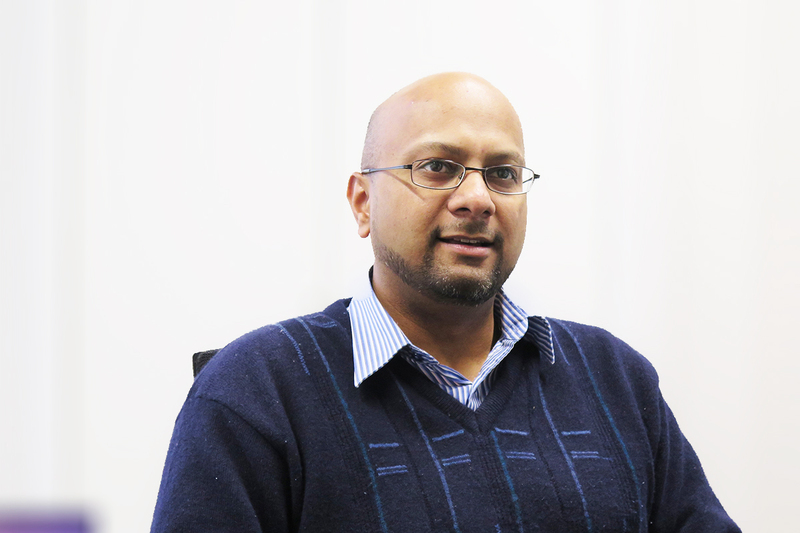 Just contact our General Manager Industry Development Dr Boaz Habib.